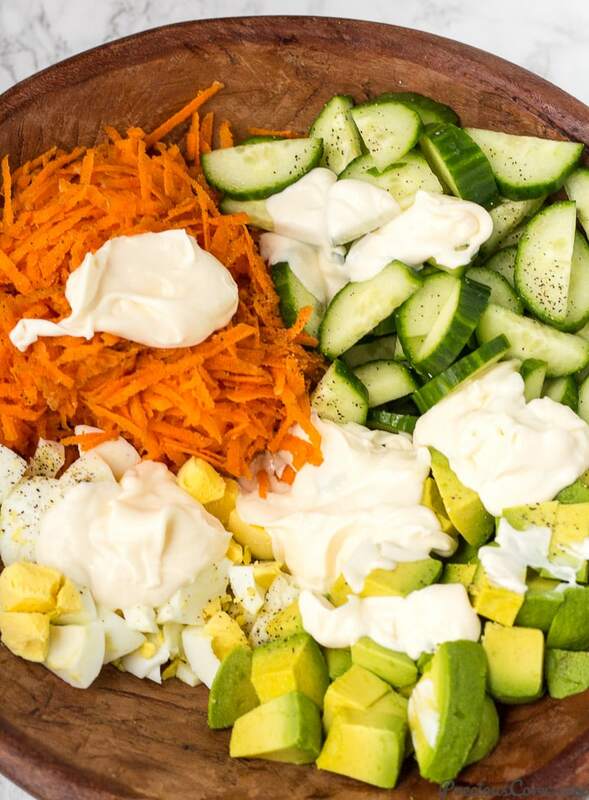 This Breakfast Salad is the right way to begin your day! 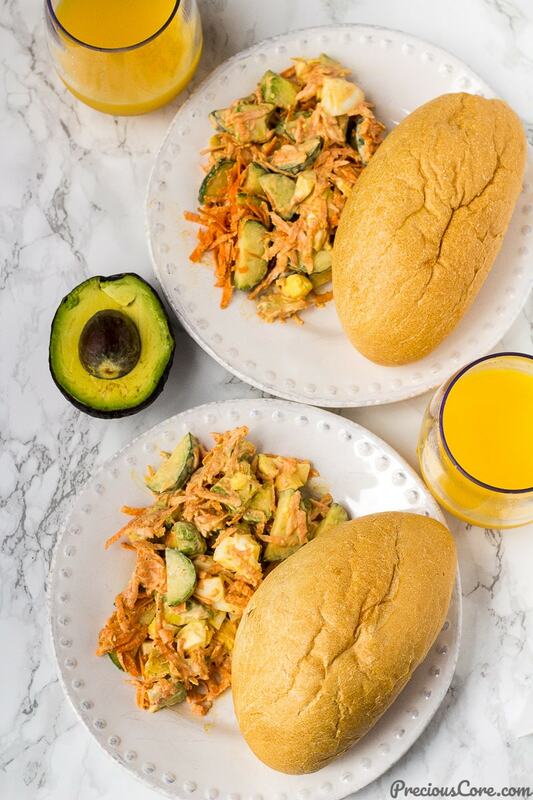 It is loaded with avocado, eggs, crunchy veggies and so tasty. Here is the kind of breakfast I want to look forward to every morning. And there’s no cooking involved – except boiling the eggs! Breakfast Salad for the big fat win! 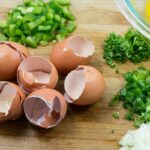 Am I the only one who doesn’t like cooking breakfast for several minutes every morning? 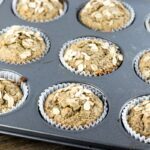 On weekdays, in particular, I often need us to take a quick breakfast so I can carry on with homeschooling, blogging and all other tasks for the day. BUT my girls don’t like cereal every morning. Or the typical African bread and tea. Sometimes they want mama to make something fancier like pancakes or waffles. And I often tell them that that will sadly eat into our school time. 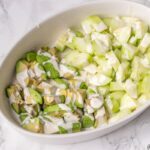 So I’ve been on the lookout for quick and easy breakfast recipes that taste delicious and feel very continental and this Breakfast Salad fits right in. It is ready in no time yet it is fresh, crunchy, creamy and so good. My favorite thing to eat it with is bread and viola I have a complete meal! So try this simple breakfast salad, friends! The only cooking involved is hard boiling the eggs and that can be done the day before. Also, it is loaded with avocado which is highly nutritious. Starting your day with avocado is the smart healthy delicious way to start one’s day! Avocados provide several nutrients including Vitamins C, E, K, B-5 and B-6. It also contains potassium, riboflavin, niacin, pantothenic acid, folate, magnesium, beta-carotene, omega-3 and lutein. Avocado contains a lot of healthy fats that help absorb nutrients from other foods. It is so healthy for the heart, for eyesight and helps prevent diseases like osteoporosis and cancer. Also, avocado detoxifies the body and helps with digestion. It is the perfect fruit to start your day with! 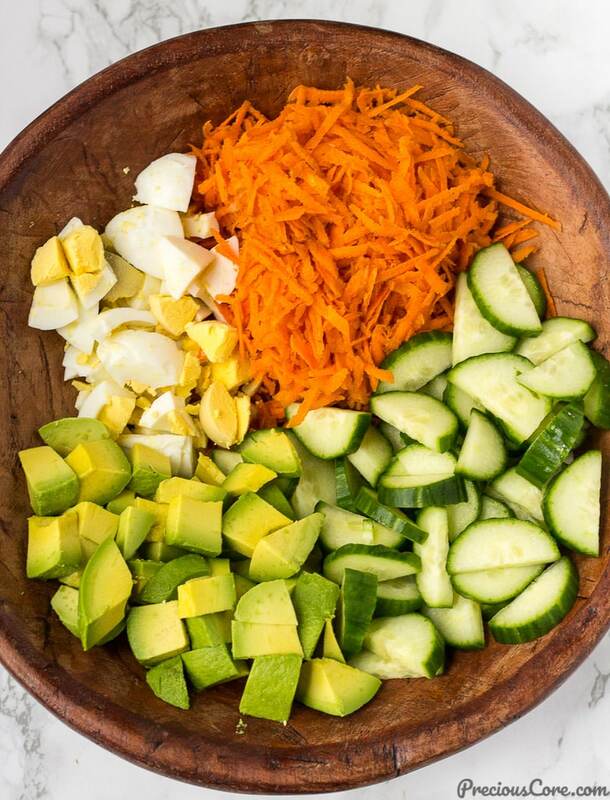 To make this breakfast salad with avocado and eggs, you need carrots, cucumber, hardboiled eggs, avocado, mayo and some salt and black pepper for seasoning. Shred the carrots using the shred side of a box grater and place in the bowl. 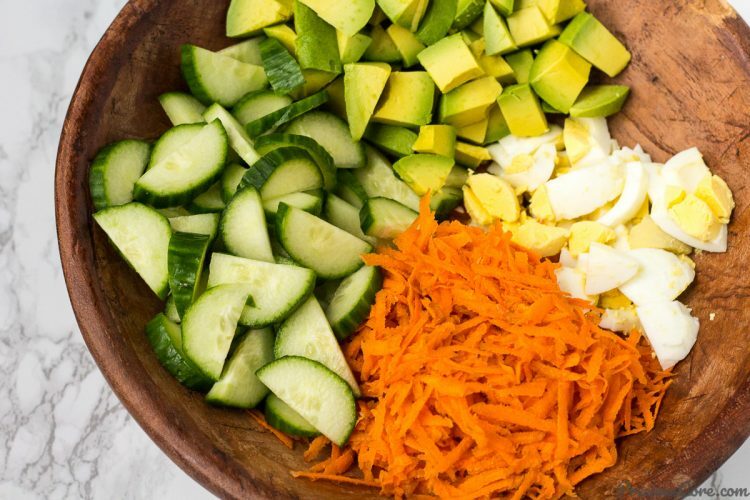 Chop the cucumber, the avocado and the eggs and add to the bowl. Add the mayonnaise then sprinkle salt and ground black pepper to taste. Toss the salad to combine then serve with some bread on the side to make a complete meal. It is everything my heart hopes for in a breakfast! 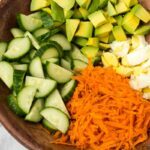 This is how I love to start my day: with this Breakfast Salad. 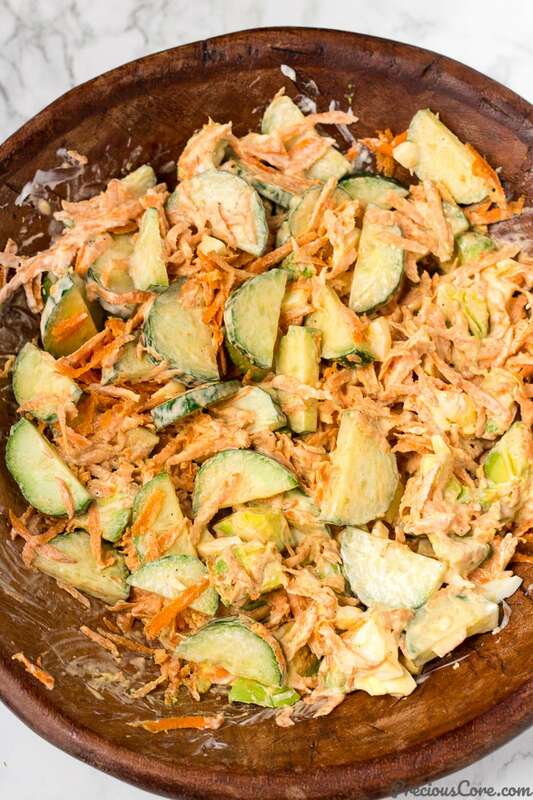 It is loaded with fresh veggies, creamy, tasty and pairs well with some bread. I grew up eating salad and bread and this Breakfast Salad works perfectly with bread. Add this to your breakfast routine and you'll be glad you did! 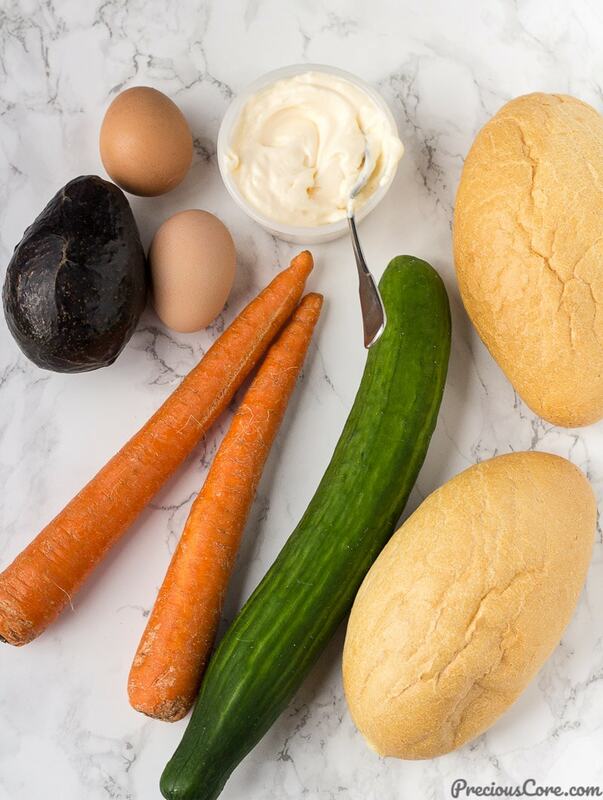 Place the carrots, cucumber, avocado and hardboiled eggs in a large bowl. Add the mayonnaise, salt and pepper and toss to combine. Taste to ensure that the seasoning is perfect and adjust as needed (that is add more salt or pepper if needed). 1. 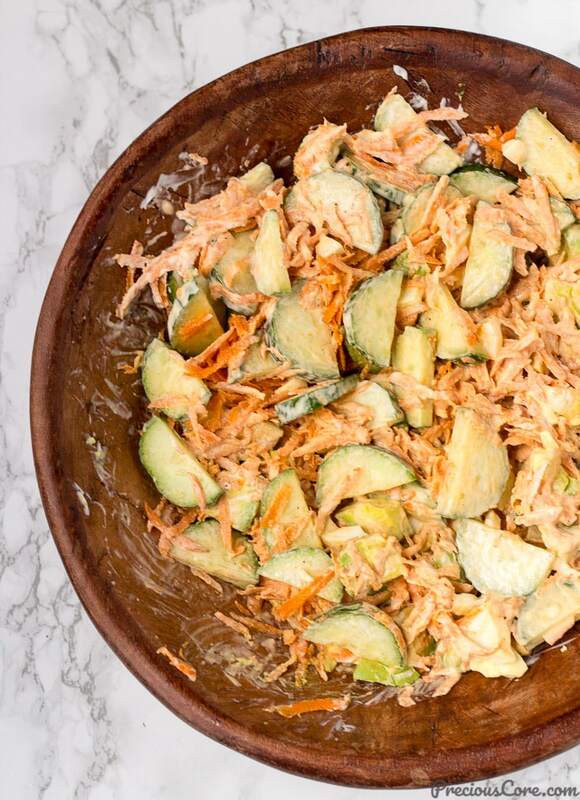 To enjoy the salad even more especially in summer months, make it ahead of time and place in the fridge tightly covered for about 30 minutes before serving. When I saw this recipe, I was thinking, “What is Precious doing?”…but I trusted you and made it anyway…and I’m so glad I did!! It’s delicious!! Wow! i had all these ingredients in my refrigerator and had no idea could make such a nice meal. I just did. Thanks for sharing. Yummy-crunchiness. Precious you’re my girl. This is one easy breakfast, you solved my breakfast thoughts for this week, lol. I’m creating this soonest. Keep up the good work. Precieuse, can I reblog ? This looks yummy, simple and so healthy. 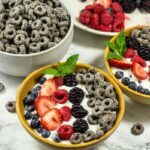 I am also a homeschool mom of seven and boy do I know what it feels like to get your day started with a healthy breakfast, so that you can start your school day. May the Lord continue to giv eyou wisdom.